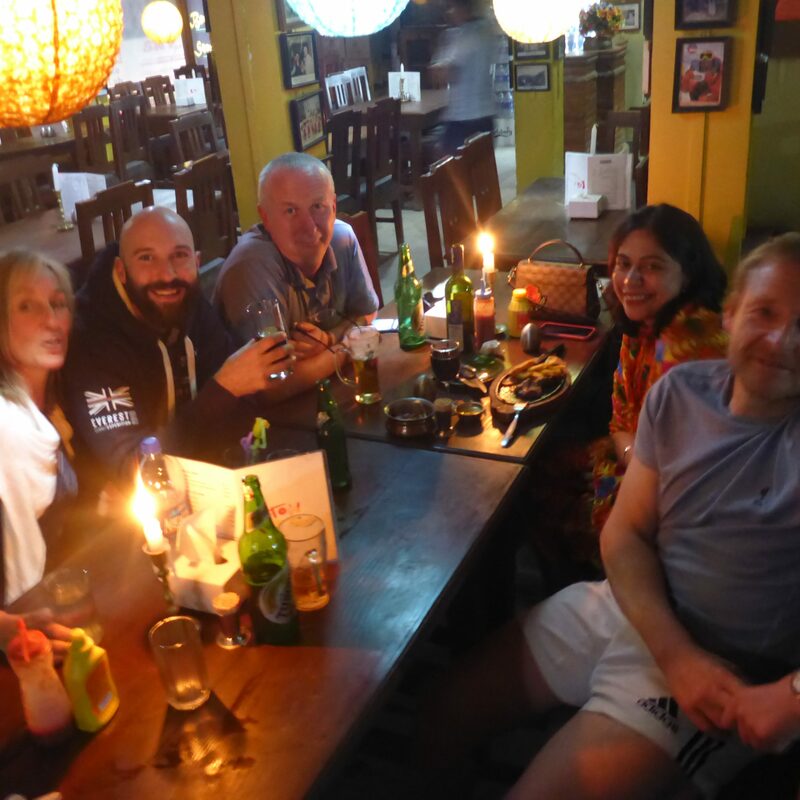 The 360 team have all met in Kathmandu and had the chance to recover from their international flights and tune into expedition mode! 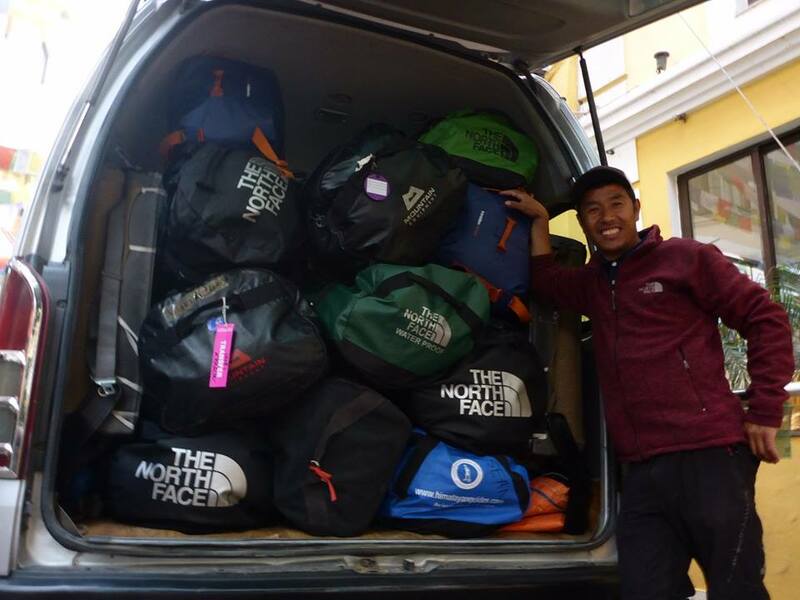 Whilst they’ve had the chance to take it easy and catch up on some sleep and relax, Rolfe and the Sherpa team have been tying up last-minute logistical details and paperwork. Here’s a snapshot of their recent days! 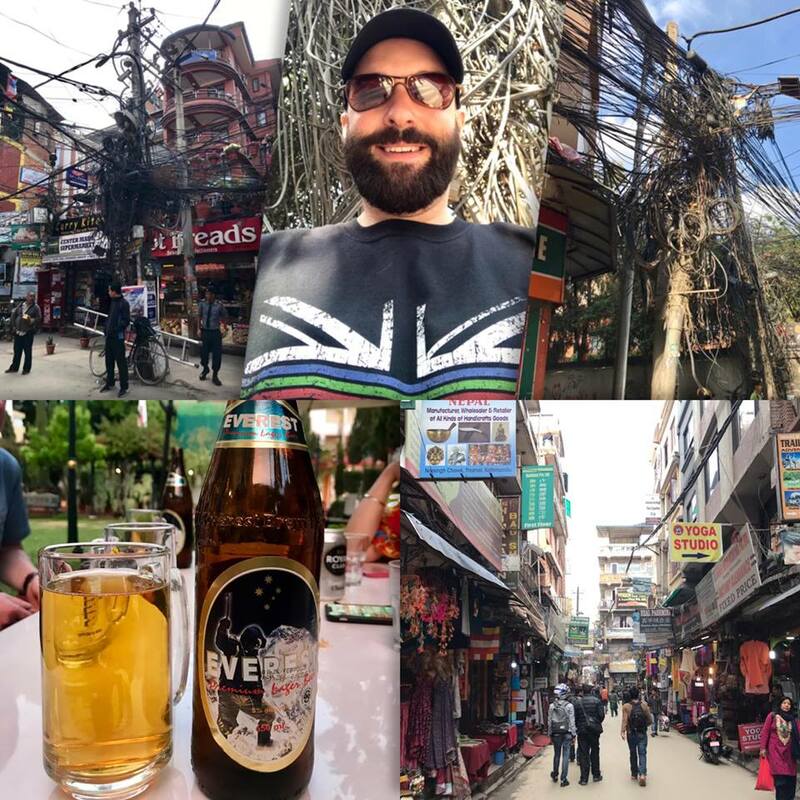 Exploring Kathmandu and enjoying an Everest beer! Sheena enjoying some Kathmandu sunshine! 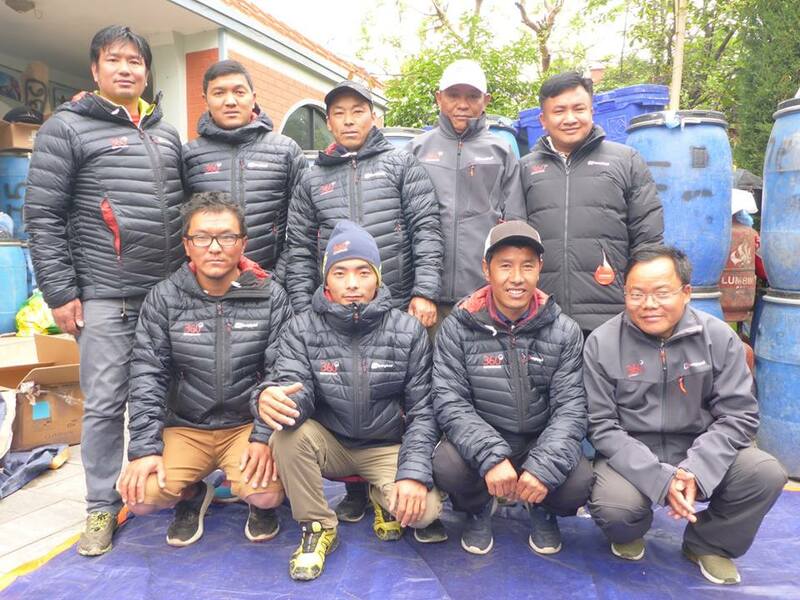 They’ll be leaving Kathmandu tomorrow (11th April) for the overland journey to Tibet. 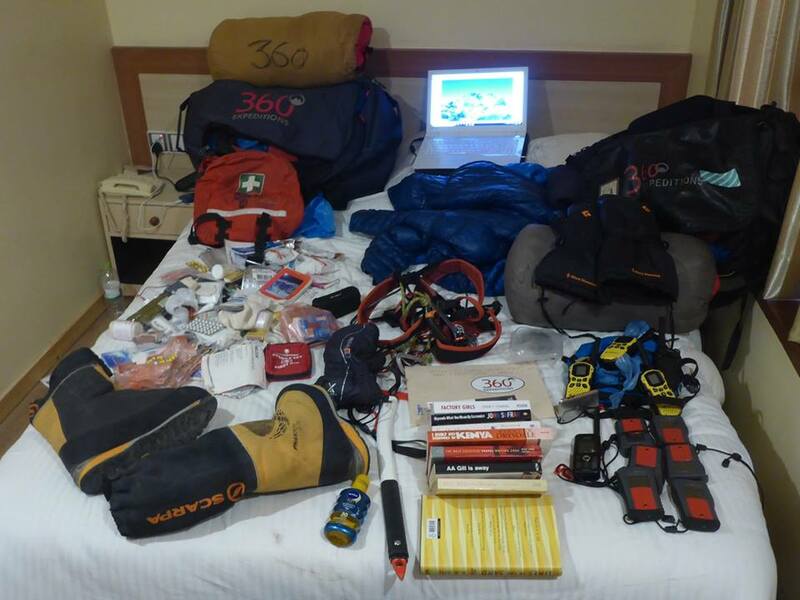 We’ll give you a run through of what the team can expect over the coming months, as well as updating you throughout the expedition!